Malta is strategically located in the thriving heart of the Mediterranean Sea and has benefited from this commanding position for centuries. This perfect location has opened Malta up to the world, bringing in an influx of settlers, traders and Empires from the Byzantines to the Arabs, the French and the British to more recently, tourists and business travellers. Malta is an ideal conference and incentive destination thanks to the stunning diversity of modern 3, 4 and 5 star hotels on offer, as well as plenty of beautiful and historical conference venues to choose from. Leisure 1st ensures that all conference and incentive groups in Malta will be charmed by the island's hospitality and more than satisfied with our effectual, reliable and proficient services. 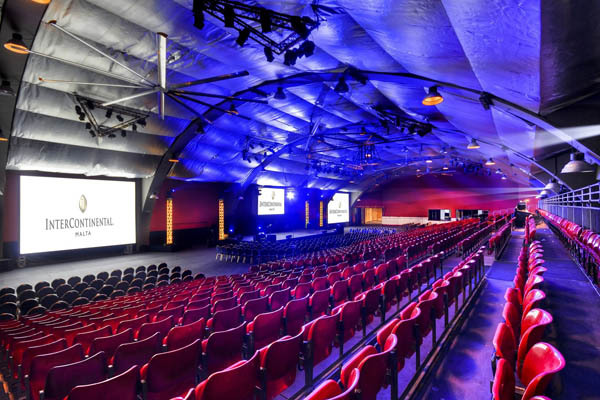 Conferences and incentives in Malta are typically planned during the spring and autumn months, and the whole island is transformed into a centre for conferences, seminars and meetings of all sizes. 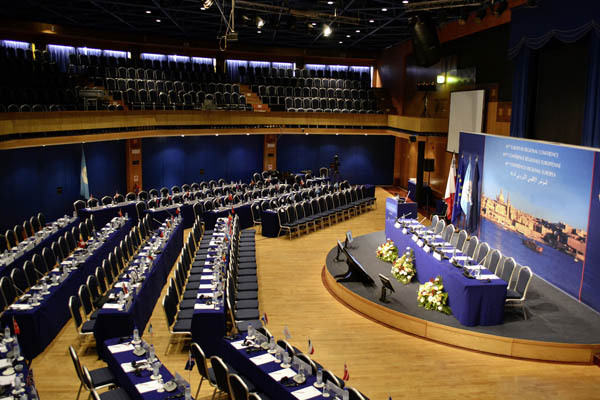 Whether for leisure, business or educational purposes, European countries can benefit from the expertise and potential that Malta has to offer to conferences of any scope and scale. With more than 15 years of experience in the tourism industry in Malta, Leisure 1st is confident in its ability to deliver any requests for conferences, meetings and other events. We have satisfied large international firms with our services including the leading supplier of gas and oil to many Russian regions, CIS countries and EU members – Gazprom, pharmaceutical firms including Vitamax and Novartis, leading cosmetics giant L’Oreal, software development company IBS, international association of photographers Image Sans Frontiere, leading beer production company Efes Pilsner and many others. 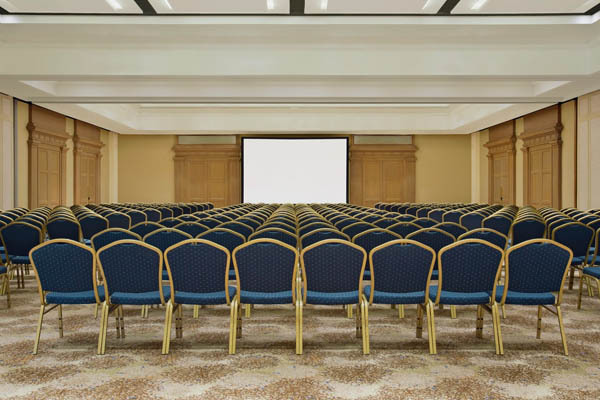 If you are thinking of planning your next conference or event in Malta, you will be taken aback by the wealth of prospective venues on offer, whether you prefer a modern, fully equipped 5 star hotel overlooking the sea, or a historic building or outdoor venue that provides a tasteful backdrop of local history and culture. Leisure 1st is in a leading position in the travel services industry in Malta, having flexible and steadfast agreements with many of the island’s finest 3, 4 and 5 star hotels, apart-hotels and accommodation. For anything from individual leisure holidays in Malta to specialised travel, conference and incentive travel to special events, there is a wealth of accommodation to choose from. Amongst our suggestions for 5 star hotels fully equipped for large conferences, seminars and meetings are the Palace Hotel in Sliema, the Hilton Malta, the Corinthia Marina and Corinthia St. George’s Bay (both in the St. Julian’s area), InterContinental Malta, Le Meridien, Radisson BLU Resort and the Westin Dragonara Resort. These hotels are primarily located in the heart of Malta’s business, commercial and accommodation districts, making the planning of and travel to and from conferences and events more proactive. All of these hotels provide the highest levels of accommodation and offer diverse meeting rooms and set-ups to match a wide variety of needs. 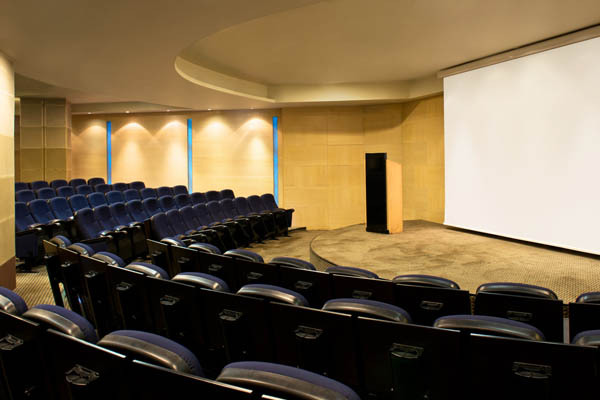 In the north of Malta a number of smaller-budget hotels offer conference halls and spacious meeting rooms that more than meet our professional standards and services. These include the Radisson BLU Golden Sands overlooking one of Malta’s finest beaches at Golden Bay. Others include the 4 star Malta hotels of Qawra; the Dolmen Hotel, the Qawra Palace Hotel, the Seashells Resort at Suncrest and the Topaz Hotel amongst others. 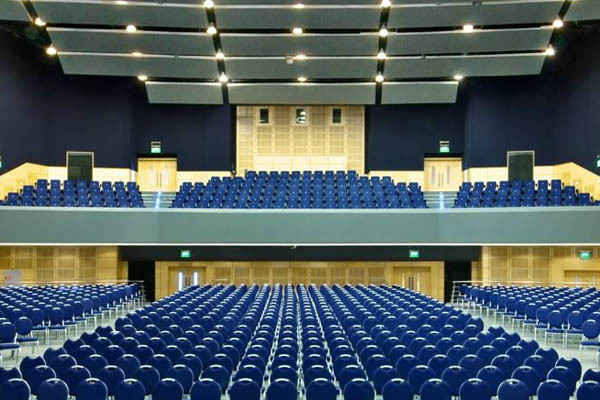 These hotels are ideally situated to provide beautiful and facilitating conferences and events for those companies seeking a more leisurely approach and smaller budgets, well within reach of local amenities and transport services. At Leisure 1st we take great pride in selecting the hotels which we represent. We have been in collaboration with Malta’s hotels for many years, and together with their own marketing teams we can prepare accessible and budget-friendly conference and events packages to suit you. With our careful planning Malta conference delegates get to enjoy not only the productive side of a carefully organised and successful conference but our team will also create a detailed, easy to follow events program that allows for conference time, relaxing tours of our beautiful island, evening entertainment and events. 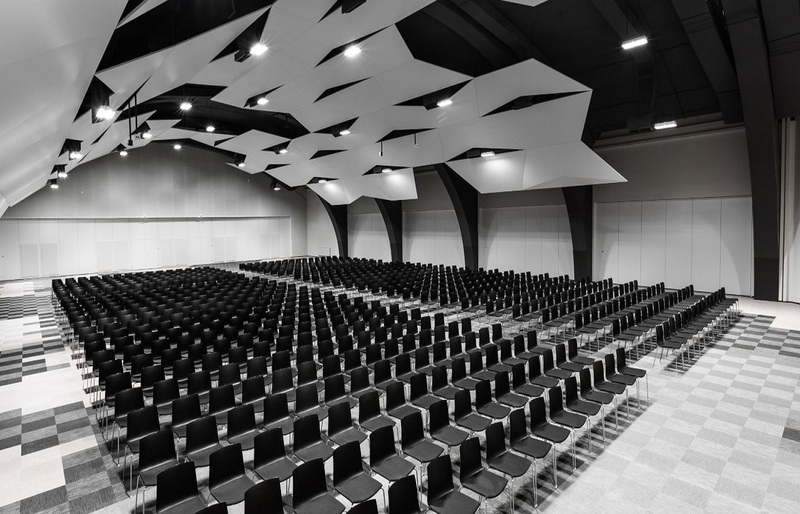 With the assistance of various local professional firms we can always provide unique angles of approach to all conferences and events held in Malta. Through this we also provide flexible pricing arrangements for the benefits of our clients. Our flexibility allows you to make the most out of your stray in Malta even on a short trip or a tight business schedule.